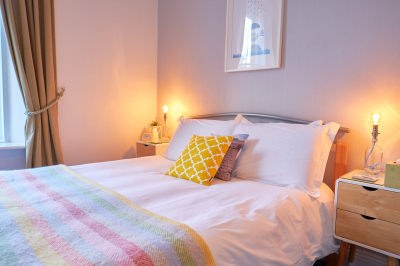 Single rooms: £64 when available. no booking fee when booking direct. 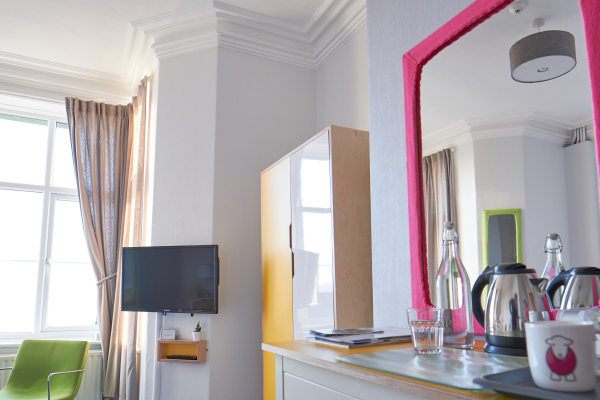 Book Direct to receive your book direct discount. 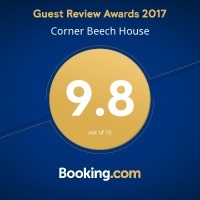 Corner Beech House is a Bed and Breakfast set in an Edwardian building so all the rooms have higher-than-average ceiling-height: no chance of banged heads here! Luxury crisp white cotton sheets. Allergy-free duvet and memory foam pillows. Fresh decor with a Scandinavian influence. Flatscreen Freeview TV, DVD, and DVD library. 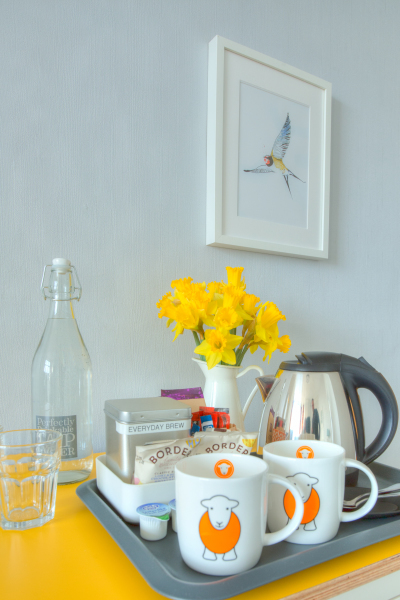 Complimentary hospitality tray with Fair Trade Tea Pigs tea, coffee, hot chocolate, fruit teas, and border biscuits. Comfortable seating area in all rooms. Hairdryer, and straightening tong mat. A selection of Out of Eden bathroom products just in case you forgot to pack them. 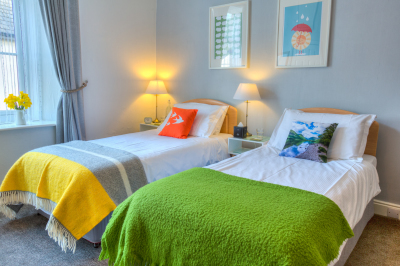 Corner Beech House Bed and Breakfast has 6 ensuite bed and breakfast rooms. 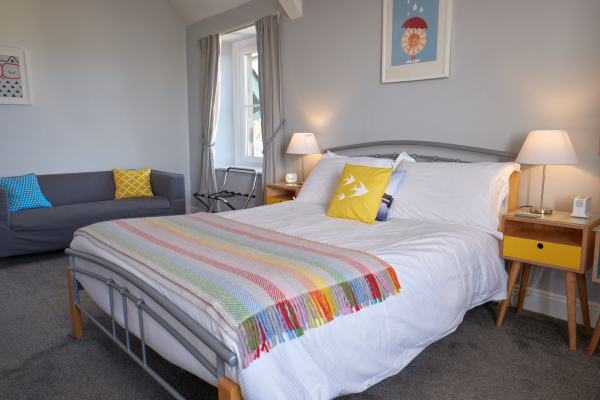 Grange-over-Sands across Morecambe Bay, view rooms are subject to availability. 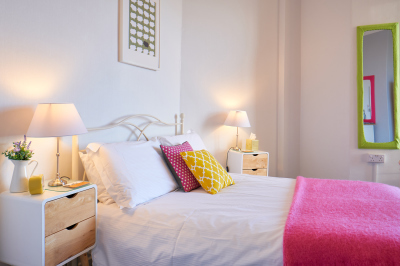 Things to know, our accommodation is located on the first and second-floor landings.